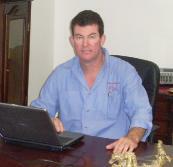 Access Scaffolding is an all Australian, privately owned Scaffold Company. 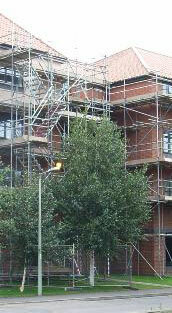 We provide a complete delivery, pickup, erection and dismantle service or we can hire the scaffold to you directly. Access Scaffolding stocks and uses only quality Australian Made scaffold. This scaffold has a medium duty SWL which means it can support up to 450kg per work platform and up to 1.8 tones vertically (4 x 450kg or 8 x 225kg work levels). Being a frame type modular system, it is easy to transport and use. The Australian Made scaffold uses 2.6mm thick tube and complies with all relevant Australian standards including AS1576/1995. We provide mobile towers, access towers, both ladder and stair, traditional birdcages, independent runs and custom access plus much more.